The choice of doors within house plans in Kenya requires users to take into account the location as well as the level of security the space is supposed to offer. When one looks at various rooms within a house or a commercial property there are different types of uses for each space. 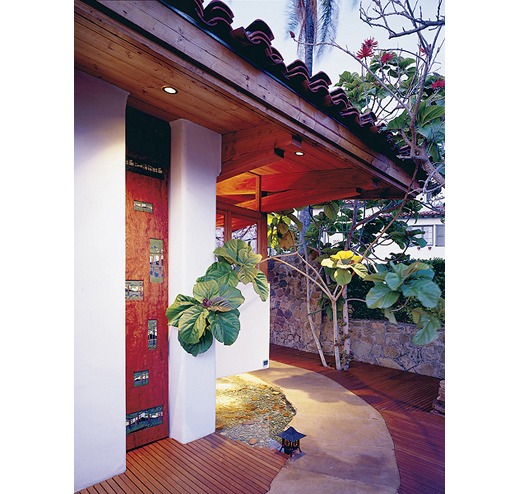 Depending on the type of use for the space, one can select a specific type of door. 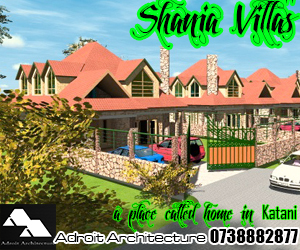 Looking at doors within house plans in Kenya there are various possibilities that a developer can look at. Due to the the issue of security, many builders and residents choose to have a double leaf door system whereby a security door is installed on the outside whereas another simpler door is installed on the inside. The rationale is to have a target handed entrance which is more difficult to penetrate. Ordinarily, looking at the door in this manner calls for a steel grilled door on the outside while a timber panelled door or solid timber door may be installed inside. This steel door is installed for its strength in order to repel intruders who may be interested in trying to break in. It is basically a people barrier, but does little to keep out the external environment. This is the job of the internal leaf of door, which is normally created to be weatherproof and soundproof. These roles are played very well using timber doors and frames. One can select the different types of timber-based products for house plans in Kenya to create the internal continuous door leaf. For example, there are those formed out of solid timber pieces that have been worked together to form panel doors. These doors tend to be very solid and strong and can withstand much use due to their structural stability. It is possible to also create other strong doors through the use of blockboard pieces. These are pieced together and glued together with a special adhesive to form a continuous timber board. These are finally covered by a layer of 3-ply or 5 ply plywood to form a small exterior cladding over the block board members. In some cases a laminate or veneer that is formed from genuine mahogany and other precious hardwoods maybe be glued to the exterior covering, giving it a feel of the actual hardwood timber door. 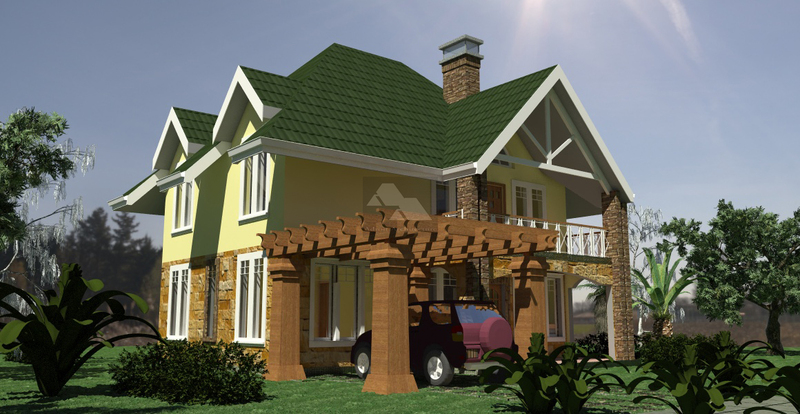 Other simpler doors for house plans in Kenya may be formed through the use of simple timber slats that are joined together using timber members nailed to each in a Z fashion. These are actually structural and prevent forces of torsion from pulling apart timber members and giving the door panel good rigidity. However, doors made in this way are not as aesthetically pleasing as hardwood Panel doors which can be more artistic in their make up. However they still find utility when one is building low cost house plans in Kenya. Steel doors can be used in the creation of security doors for house plans in kenya as they are strong and solid. 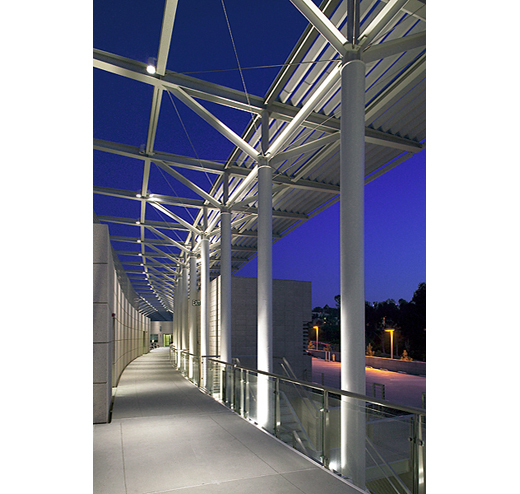 Continuous weatherproof doors may be created by welding sheets of metal together around strong frames created from rectangular steel sections or tubes. They are capable of being used as weatherproof and secure doors for residential units, however with the distinct issue of being rather poor in acoustic and temperature insulation if not used in conjunction with something else like insulate padding. Even cheaper doors may be formed out of the use of simpler materials and cores for the door when creating house plans in Kenya. You may have come across the terms semi solid or hollow core doors. These doors are basically formed using a firm exterior cladding such as plywood or plastic veneer with an interior core formed of either blockboard members loosely fixed together or other firm material. Their main job is to provide a weatherproof shield separating the exterior from the interior, though due to their poor strength are hardly used as external doors. They do find utility however on the inside of house plans in Kenya, especially as doors separating internal rooms. With modern innovation, doors have also changed. 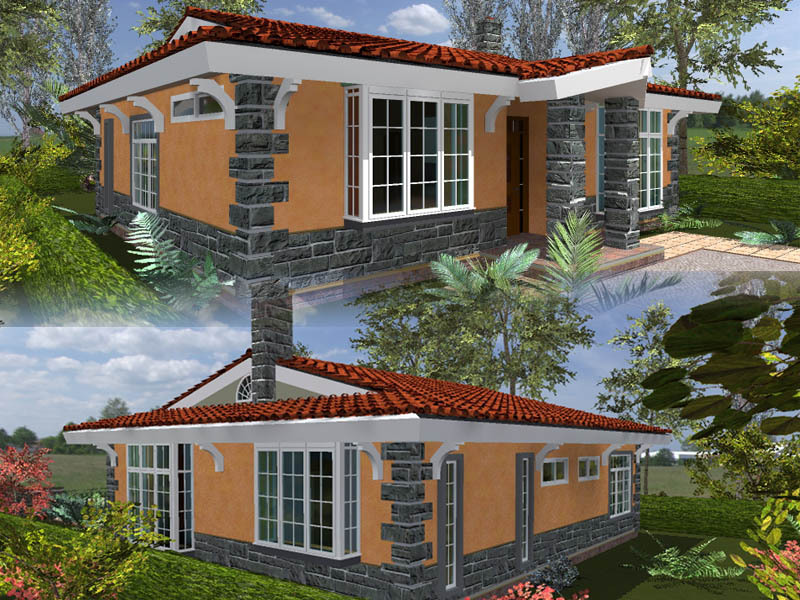 There are good options for the creation of doors within house plans in Kenya. Due to the advancement in technology for creating laminates and veneers, doors today can be formed from many materials and synthetically clad to mimic the finish of any material, whether organic or artificial. 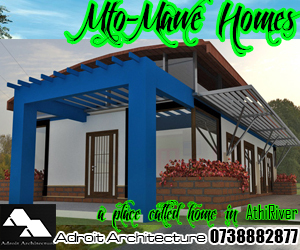 This gives developers interested in building house plans in kenya with good options regarding what possibilities can be harnessed to create particular doors. There is the ability to mix materials of different types and strengths so as to create types of doors that fit a user’s needs in terms of strength, usability and aesthetics. For instance, it is now possible to find doors that have been made out of laminated timber that has been overlaid over a solid steel plate. This creates a solid door that has the appearance of timber yet in reality has the strength of steel within. This makes for a bullet proof barrier that can stop even the most determined intruder. Another common option that can be harnessed by individuals creating house plans in Kenya is through the use of solid steel doors that have been finished with either a timber laminate or a nice paint coating. These can be created to have the form of a panel door and one may find very ornate patterned doors with glass panels that are created from this. Such doors are heavy and firm, though they are very pleasing to the eye. They are secure enough to be used by their own without requiring an external leaf to reinforce it. There are options for importing these doors from the middle east or from China. Locally one may procure security doors from manufacturers such as MultiLock Kenya or Absa Alloy Group of companies, among others. 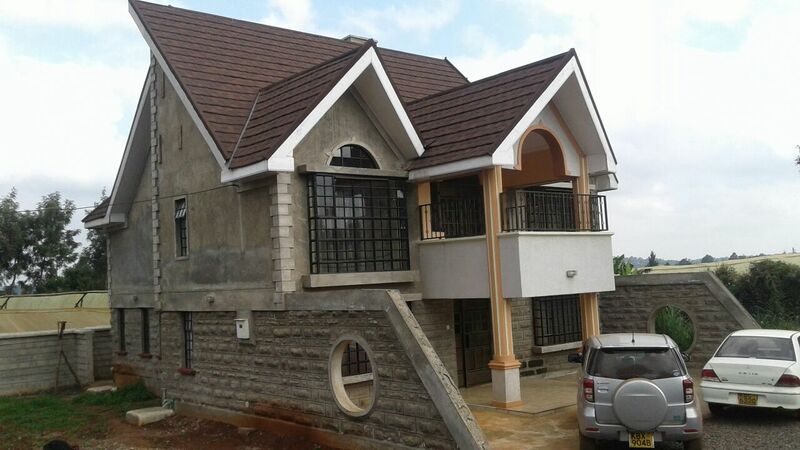 Sometimes it is cheaper to bring in the doors from abroad when building house plans in Kenya but this can pose significant logistical challenges including clearing and forwarding issues. In this case, only when dealing with a large number of such doors is it economically viable to explore this option, otherwise it is easier to simply procure them locally. Depending on the way one’s construction has been planned, and depending on the use of the doors at whichever location it will be placed, specific door types may be chosen for their ability to answer a design challenge in that area. 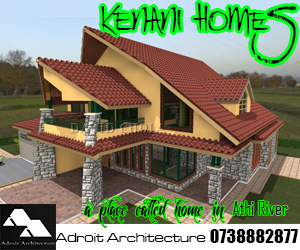 Thus a developer can make an informed choice when interested in constructing house plans in Kenya. Hi we do supply door skins decra and square gutters. We will be in touch should the need for your product arise.